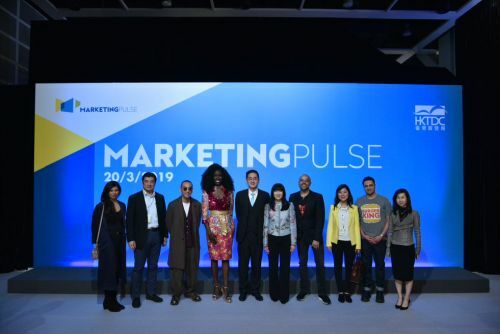 HONG KONG, Mar 20, 2019 - (ACN Newswire) - Organised by the Hong Kong Trade Development Council (HKTDC), the second edition of MarketingPulse, Asia's premier conference for marketers and brands, was held today (20 March) at the Hong Kong Convention and Exhibition Centre. 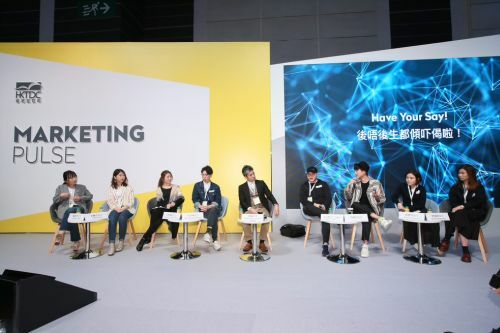 This year's conference invited more than 50 globally renowned marketing executives, advertising gurus and digital marketing experts from nine countries and regions to examine brand promotion strategies, share success stories and offer practical marketing insights. 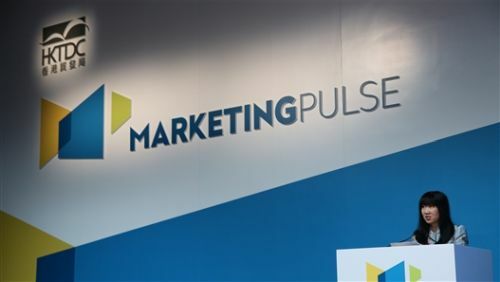 More than 1,400 corporate executives, marketing and advertising agency as well as brand representatives attended the annual signature industry event.